We Buy Any House Grand Prairie!!! We buy houses in Grand Prairie,TX and all surrounding counties in North Texas. Click Here To Sell Your Grand Prairie Fast Right Now!! 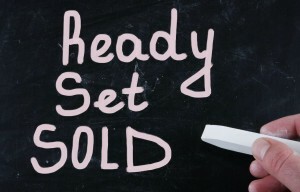 Need To Sell Your Grand Prairie House Fast? Metroplex Invest has a common saying “We Buy Any House Grand Prairie,TX.” We are widely known as the top Grand Prairie house buyer and have built a highly respected reputation for helping families with problems selling their house quickly by buying DFW houses in every surrounding neighborhood, city, and county in North Texas. We PAY CASH for houses. 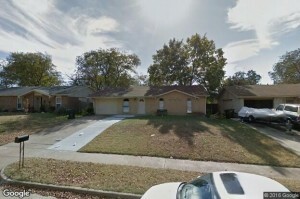 We buy houses in Grand Prairie, TX and we know the market very well here. 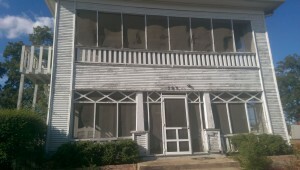 We are also able to buy multi-unit properties, land, and manufactured homes. We are most known for our ability to pay TOP DOLLAR prices for the properties we buy. If you have found yourself in an unwanted situation where you must sell your house fast in Grand Prairie, TX please don’t hesitate fill in the form below with your information or to pick up the phone and call us at 469-319-1330. The number one main reason we keep being told families all across North Texas come to us to sell their house fast is because we buy any house Grand Prairie. We separate ourselves and are unique in this way because not every company will buy any house. The truth is most other companies are very selective on the houses they will look at to purchase. We are not concerned with the direct location, property condition, price range, property liens, bank/lender issues, or title flaws. If the property at all remotely matches what we are looking for and is still standing we can still help you sell your Grand Prairie house quickly. We Are Grand Prairie House Buyers…We Are Not Realtors…. We Buy Your House. Paperwork… We Do It All For You!!! We Make CASH Offers Within Hours!!! GET AN OFFER ON YOUR HOUSE TODAY CLICK HERE!!! Enter your information in the online lead generator form or just pick up the phone and call us. We will ask some questions about you, your property, and your situation. We will make an appointment to view the property and do a quick 15 minute walk-through. We will calculate our numbers and do some quick due diligence on the area and the houses that have recently sold in the local market to find an accurate value for your property. Within a few hours we will make our OFFER. If the offer works for you and your family and you would like to proceed with working with us then we will right there on the spot write up and sign a purchase agreement. We will take this agreement directly to the title company and set a closing date. We trade you CASH for KEYS!!! Excellent!!! 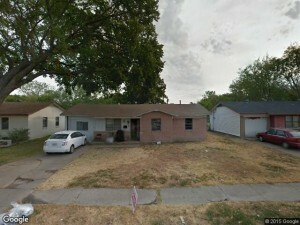 We Buy Houses In Grand Prairie At Any Price In Any Condition. Click Here And Check Out How Our Process Works. We Can Make You An Offer In Just A Few Hours!!! Avoid the never ending headache and call us right away for help at 469-319-1330. Facing Any Of These Problems??? We Buy Any House Grand Prairie!!!!! We have an advanced team of professionals on sitting on standby eagerly waiting to help your family and any situation you may be in. We have a long track record and are seasoned experts and a strong leader in the Grand Prairie house buyer market. Basically, if you have a house that needs to be sold… we’d love to be the ones to help you and buy it!!! 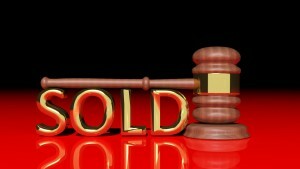 Are You Needing To Sell Your House in DFW? We Buy Any House in Grand Prairie,TX!!! We Buy Any House Grand Prairie…. Call Now!!! Our ultimate goal is to help make your life easier and to help you out from under that property that has been stressing you out… while at the same time still paying a fair and honest price for your property. We buy houses in Grand Prairie, TX 75051. Do you need to sell your house fast in Grand Prairie? Call or email us to connect with someone here on the Metroplex Invest team right away… we’d be thankful and grateful to make you a quick and easy no-obligation quick and easy no-hassle offer. It never hurt’s to make a quick few minute phone call to see what we can do for you. GO HERE FOR MORE INFORMATION ON SELLING YOUR GRAND PRAIRIE HOUSE FAST TODAY!! !